This project allows you to explore BuildBPS data along with demographic data for the city and its schools. 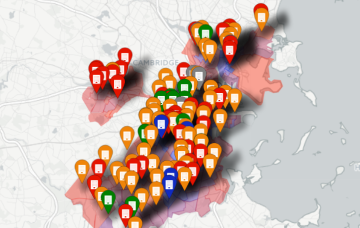 Click below to view interactive maps or charts of BuildBPS data. 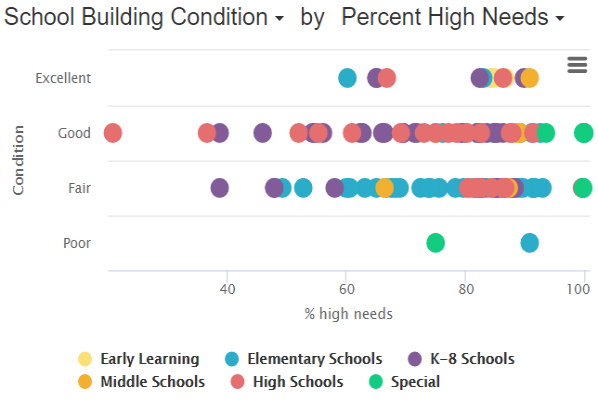 Click the map or chart titles to view different BuildBPS school measurements or demographic factors. You can also look at the city's BuildBPS report and dashboard.